Stefano Magaddino was born in Castellammare del Golfo Sicily on 10 October, 1891. He was the third child of Giovanni and Giuseppa Ciaravino Magaddino’s eight children. When he was born the Magaddinos were involved in an underworld feud with the Buccellato family. In 1899 Salvatore Bonanno’s brother was killed on an order given by Felice Buccellato. Bonanno and Magaddino took their vengeance by ordering the killing a couple of members from the Buccelato family, but later decided to make peace in 1905. In 1909, Stefano Magaddino arrived in the U.S. and settled in the Castellammarese colony in the Williamsburg section of Brooklyn. Stefano Magaddino married Carmela Caroddo in 1913. Although the Magaddinos were victorious and fundamentally dreaded he couldn’t escape the fact that his old enemies also immigrated to New York. Magaddino was informed by associates back in Palermo that members of the Buccelato clan had travelled to America, he was determined to react. In 1916, gangland violence killed Magaddino’s brother and Magaddino responded with the murder of Carmello Caizzo, one of his brother’s killers. Due to Caizzo’s murder, Magaddino and several other good killers were arrested as conspirators in the murder, but later the charges were dropped. In 1930, during the CastellammareseWar, Magaddino supported the Castellammarese by sending them weekly cash. In April 1931, the war came to end and Maranzano set up a meeting and he appointed heads of the 5 families in New York. After six month, Maranzano died and Castellamarese organization was now headed by Magaddino’s cousin Joseph Bonnano who became the youngest boss of the 5 families. The national commission contained the 5 New York Bosses, AI Capone of Chicago and Stefano Magaddino. Magaddino’s organization made money through loan sharking, gambling, extortion, hijacking, drug trafficking and labor racketeering. Magaddino had many enemies who attempted to murder him. 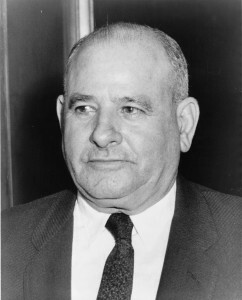 Several angry mobsters wanted to take revenge for disastrous Apalachin meeting in 1957 which he arranged. 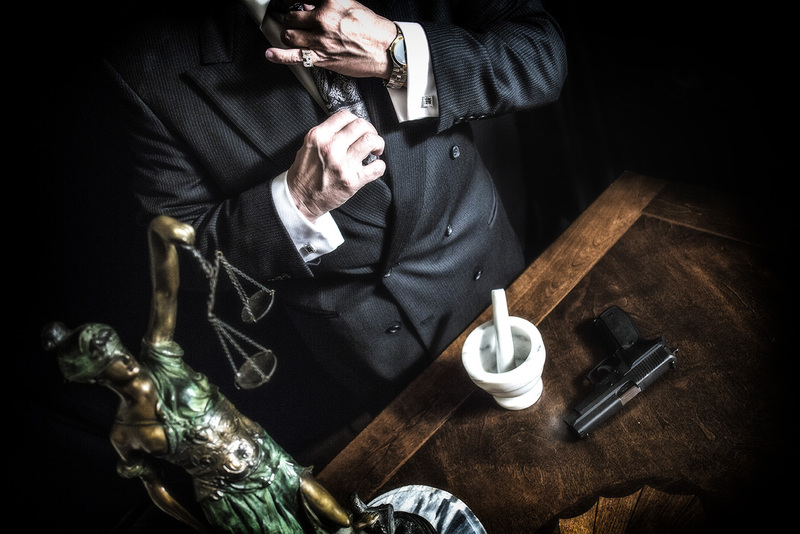 In 1960, American and Canadian authorities broke up a regional narcotics ring; the operation was sanctioned by Magaddino who took his share of its profits. On 23 November, 1961 Alberto Agueci one of the the ring’s leaders plotted to kill Magaddino for pulling his support. Agueci’s charred corpse was found in a cornfield near a suburb of Rochester, NY. Stefano Magaddino had never spent any time in prison but in 1968 he and his son Peter were arrested and charged with interstate bookmarking. A raid on his son’s home disclosed approximately $473,134 in a suitcase which caused animosity between the Buffalo Family members and the Magaddino’s, and it also affected their criminal activities. Stefano died of heart attack on July 19, 1974 at the age of 82 in Mount Saint Mary’s Hospital in Lewiston, New York.